Dirk Smith has no fear of high expectations. 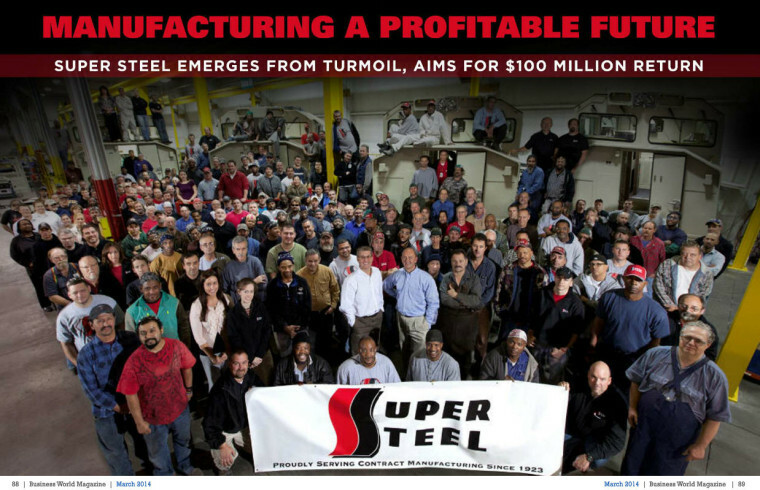 And considering the depths from which the company he runs – Milwaukee-based Super Steel – has emerged over the last several years, the lofty future goals are a suitable second chapter to what’s already been a quite compelling rags-to-riches business tale. To read more about the strategy behind Super Steel’s aim for $100 million return, check out the March issue of Business World Magazine.